Product prices and availability are accurate as of 2019-04-12 03:44:37 EDT and are subject to change. Any price and availability information displayed on http://www.amazon.com/ at the time of purchase will apply to the purchase of this product. 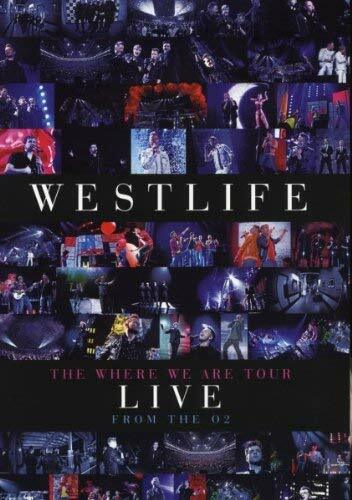 The Where We Are Tour is a tour by Irish pop band, Westlife in support of their tenth studio album, Where We Are. 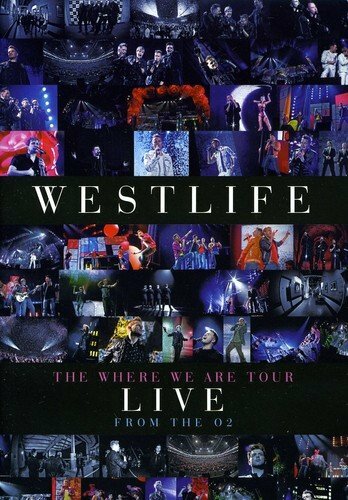 It was confirmed that the concert was recorded on their May 14 date on O2 Arena, London, England. The release date will be on 29 November 2010. It will be the band's first-ever Blu-ray disc. The album will include an unseen backstage documentary during the said tour and the music video of What About Now.